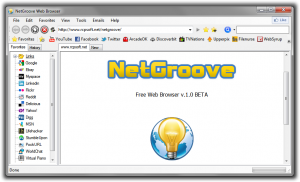 NetGroove is a tabbed Web Browser based on Chromium, light and fast. 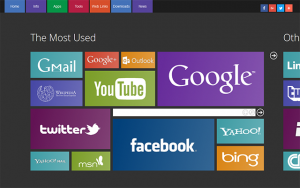 NetGroove the powerful MyHomePage.pro as Startpage for navigation. The project is being released as BETA, communicate any bugs or ask to participate in the development.